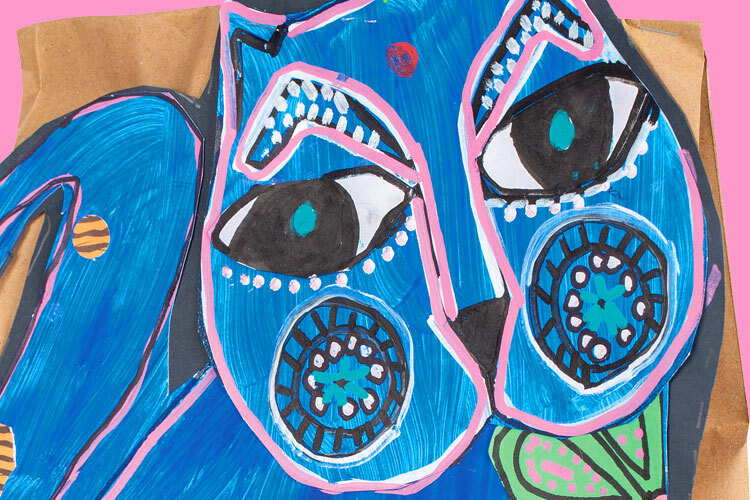 Students explored the artwork of Laurel Burch with an emphasis on appreciating the artist’s love for her practice, and identifying the persistence she applies to it. 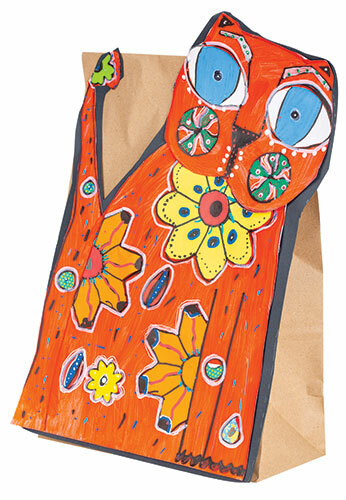 Class conversations were facilitated around the importance of personal attributes such as, resilience, gratitude, and commitment. 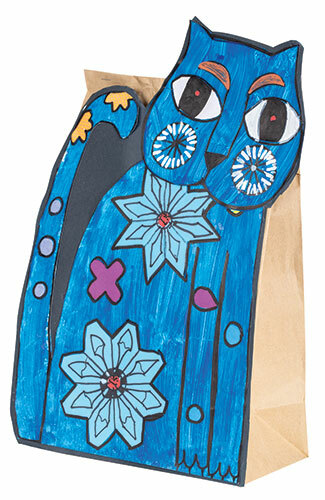 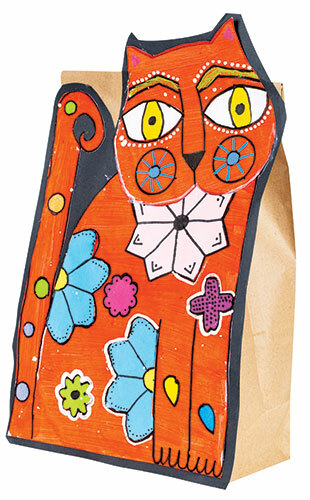 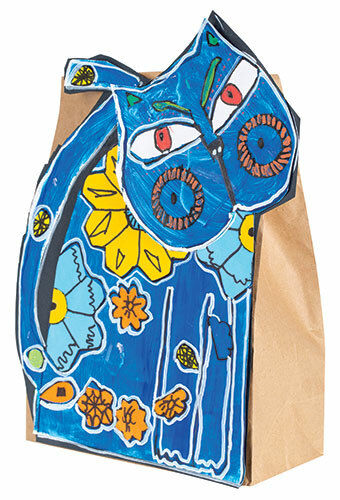 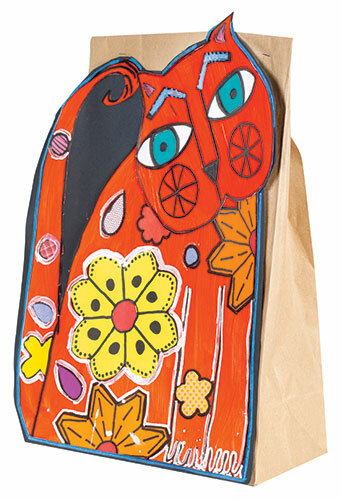 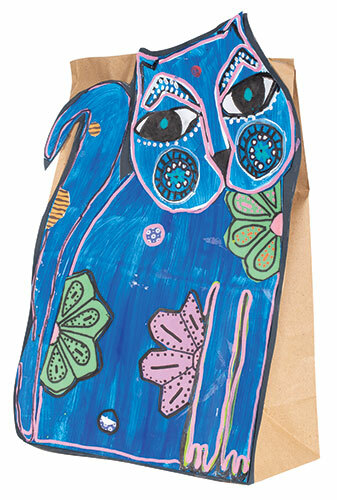 Students used the following materials to create their own cat collage inspired by Laurel Burch: Paper bag, newspaper, paint, kinder circles, paper cut-out shapes, Posca pens, cat templates (body & head), and black permanent markers.